By Sasha Alex Lessin, Ph.D.
After the Deluge of 9703 BCE, the Anunnaki from the planet Nibiru, other extraterrestrials and then the ancestors of humanity on every continent built megalithic–big rock–sites on Earth’s ley lines–oscillating telepathic internet fields called telluric currents where all who worship can access the consciousness of the builders. 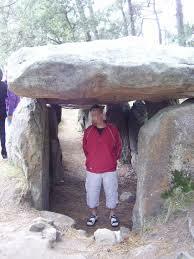 Those who meditate at a megalithic site can fuse their consciousness into one group mind. Freddy Silva says that if you go into a deep meditative state (with or without entheogenic amplification) you may communicate with people and their knowledge at other megalithic sites, according to Freddy Silva. “When the telluric current is located over water, it moves in a spiral and induces a corresponding charge in the water and produces a corresponding effect in the human body, stimulates the iron in the blood and the millions of particles of magnetite suspended inside the human skull. Fluctuations in the local electromagnetic field influence awareness through the pineal gland, which can lead to visions and altered states.” since we are “electromagnetic by nature we pick up on electromagnetic fluctuations that are greatest at the Anunnaki sites. 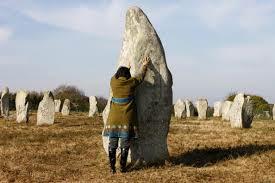 The types of stones used at the sites and the way they are arranged amplify the fluctuations. We get info from other levels of reality. Silva says, we “transfigure our souls.” Anunnaki temples “remain alive, living and breathing, mirrors of the universe. At these temples we see our own image reflected back in stone. People communing at the sites fly astrally. They’re “sent flying by an electromagnetic charge in quartz or magnetite, touching it or grounded in its energy. 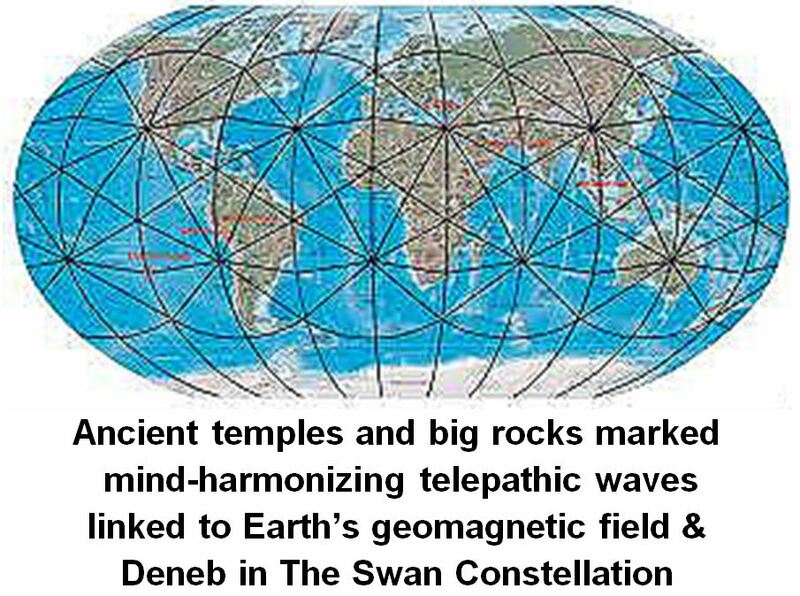 The local magnetic field is drawn like a whirlpool into the center of the temple. 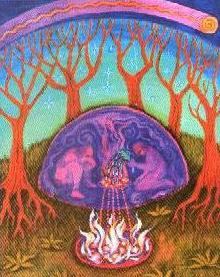 Stones store and direct the flow of terrestrial energy. 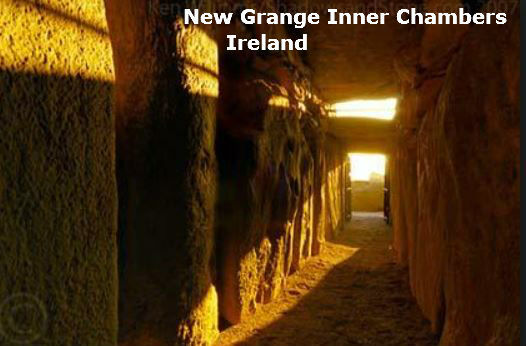 ” Meditate at a sacred site, tap into the power of the world-wide grid and amplify your psychic abilities and spiritual consciousness and you can feel this energy and commune with your ancestors from the stars directly. The builders marked crossing points with temples and standing stones. 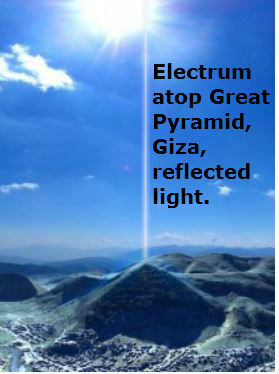 Elongated shapes–menhir, steeples or towers) acted as antennae, attracted “cosmo telluric waves” that continue to flow through the worldwide network. 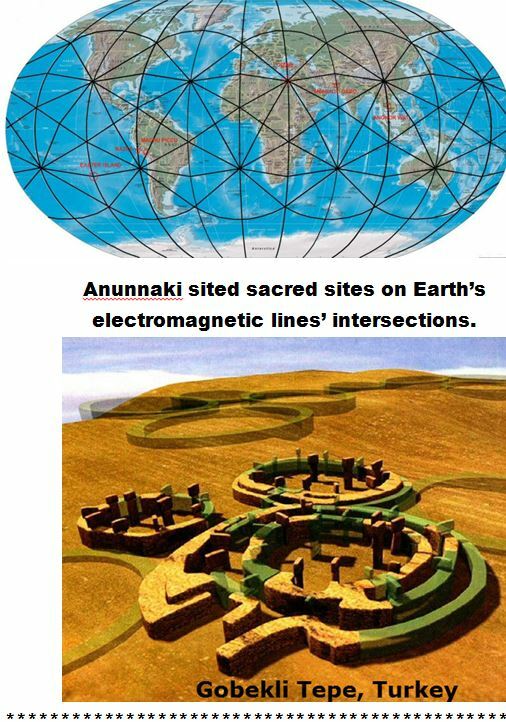 “Every Anunnaki sacred site, “without exception is located above or beside water. Water is the foundation of every temple.” Enki, Ningishzidda and their assistants distilled the energy of the water of the sacred sites; they inserted metal rods to keep water charged with healing properties–the CONSECRATED WATER–at the site from water whose charge would harm people. “So long as the purity of the water is maintained at the site, the potentially destructive telluric forces of the earth do not interfere with the processes at work inside the sanctuary. This energized water itself behaves as a force field. The prime energy spots in sacred sites tend to be those from which a number of underground streams form a radial pattern. 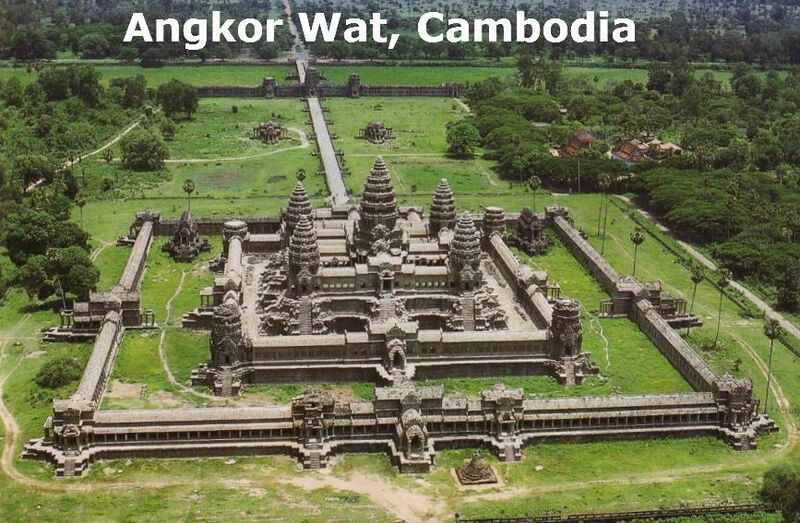 Water at sacred sites is different in frequency from ordinary water.” Spectroscopy of such water shows it free from bacteria and full of “natural minerals beneficial to health and longevity. This extremely pure water exhibits greater properties of spin. Such vortices create an electrical charge which then generate an electromagnetic field to transform it into something different from ordinary liquid.” It becomes holy water. “Its potency can be enhanced by crystals, particularly quartz, the prime material used in temple-building. This energized water, the primary ingredient of sacred space” is also “a major stimulant of the human body that benefits most from using the temple. “Our bodies consist of 2/3 water, just like the Earth, and 90% of the brain is made up of the stuff. Water retains information; drinking it form a sacred site means one imbibes whatever is stored in the memory is stored in the memory of the place, natural energy as well as the energy from affirmations and prayers accumulated over thousands of years. Our blood requires a vorticular motion to move though the vials. The properties of water at sacred sites affects the spin ratio of blood, altering the information traveling through the body and makes us more receptive to the processes taking place inside the temple. “The blood that flows through our vains and arteries carries iron, magnetism reorganizes iron for the brain tissue and the cerebral cortex. These pyramid-shaped crystals allow humans to detect the Earth’s magnetic field.” Magnetic stimulation of the brain creates the coherent, negantropic conditions that can yield an altered state of consciousness in receptive people. The site and the people become one. Also, “human bone is a crystalline structure through which flows an electrical charge. “Geobiologist Blanch Merz conducted reading at temples in Europe, Egypt and India and found the Hartmann Net streched around the temples like a protective membrane.” She wrote “‘The Hartmann network forms a dam of 18 geomagnetic lines around the perimeters of the buildings.’ Temples at Saqqara, Karnak, Luxor and Kom Ombu [Egypt] enjoy an immense neutral zone the same way the henge at Stonehenge [England] circulate electromagnetic forces which concentrate the energy inside the temples in a controlled manner beneficial to people. 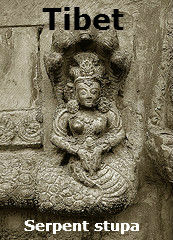 Merz found other energy hotspots at Chartes, Santiago de Compostela, Indian sacred sites; in Tibet she found that the stupas marked with the nagas [serpents symbolizing electricity mastery] identify the position of Hartmann knot. “Geometry and angles in temples “initiate a process of sensory manipulation to open the body’s electrical circuits and make it more receptive to finer, more penetrating frequencies and vibrations. Molecular bonds that constitute matter are held together by a geometric matrix. Geometry is a whirlpool of conscious energy manifesting toward physical form. It’s the language of life. Its blueprint is reflected in human DNA, where four base compounds are arranged in bonds of pentagons and hexagons. We are hypnotically drawn to geometric order because, to our biogeometric cells, it is as if we are looking in the mirror. We are a distillation of the universe. When a sacred site entrance faces SOUTHEAST, it aligns with the first rays of the winter solstice, when light’s reborn and starts to overcome dark and it’s associated with creativity, rebirth and sacred sexuality. When a sacred site entrance faces SOUTHWEST, it symbols harvest and fertility, the yield of full sunshine. At Carnac, in France, as an example, we see a perfect example of how these sites, shown our ancestors by the Seven Shining Anunnaki, the Followers of Horus, traversed the globe and helped survivors of the great flood of 9703 BCE build megalithic arrays induce people in ritual into trance states where they remember their ancestry in the stars and their connection within to the Creator of All.